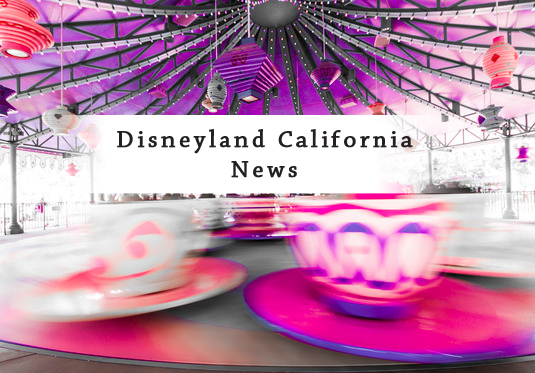 Disneyland News – Marky Mark and the Festive Bunch! Actor Mark Wahlberg and his family –spouse Rhea Durham, and two sons, Michael and Brendan – pose as a happy family wrapped around each other before the giant Christmas tree at Disneyland. On a recent visit, they posed for informal photos. The tree stands inside the main entrance to the amusement park. Wahlberg, the star of Ted and The Departed, looked happy to be with his two boys, and Rhea looked happy with Mark. The young Wahlberg boys reportedly enjoyed the Disney rides more than posing for pictures, but their father insisted on the Christmas photo, and Mom joined them in a photograph suitable for a holiday card. Disney rides such as The Pirates of the Caribbean and Jungle Cruise reportedly entertained the two boys earlier in the visit. Sources said the boys had a good time at Disneyland. A commenter found it remarkable when Wahlberg put his kids in front of him and embraced them for the photo. The former rapper turned film superstar and big time producer also flashed an all-American smile, leaving no question in the mind of viewers that Mark’s idea of a Christmas gift is the presence of family. The giant Disney Tree is decorated with over-sized Christmas balls, extra-large Christmas lights and big wrapped boxes, so the family, sitting on the boxes, found plenty of room. The family also shared a selection of puffy down jackets to ward off the air’s autumn chill. They favored dusky blue and purple colors. Otherwise, the family wore informal warm-up pants, jeans, leggings and t-shirts. They dressed appropriately for Disneyland. Wahlberg donned a Red Sox baseball cap. The Red Sox won the World Series in October. Wahlberg is a native of Boston. The Wahlbergs have two young daughters as well, Ella and Grace, who were not along on the visit to Disneyland. For visitors to Disneyland, the Wahlbergs’ visit is news because celebrity sightings are exciting events.